Everything revolving around fitness can be quite confusing. Information from one source differs from the other. How are we supposed to know if the advice we are following is even right? 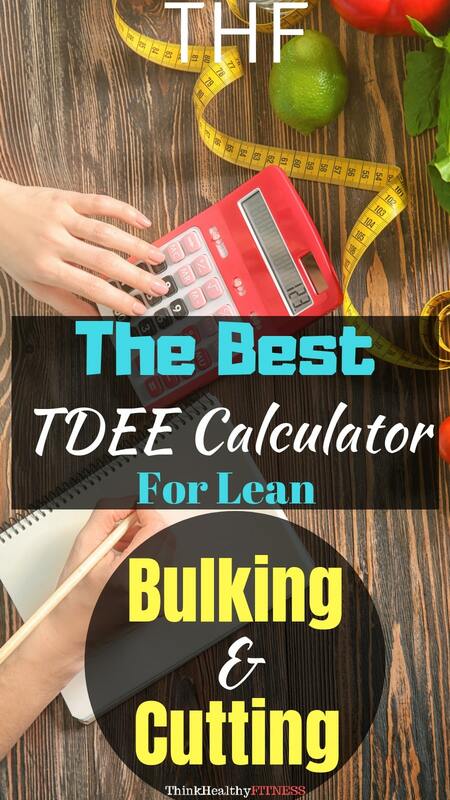 One way to ensure you’re doing it RIGHT is by using a TDEE Calculator and Macro Calculator! If you’ve read any of my articles, you know I’m BIG on eating properly while incorporating healthy foods. So before you decide to start plugging in all of your information into the calculators, I want to cover a few things that people often overlook. It stands for “Total Daily Energy Expenditure“, which is just a fancy way of saying “how many calories you burn throughout the day”. We get this number by first calculating your BMR (Basal Metabolic Rate), which is how many calories we burn at rest. TDEE is different from BMR because it takes into account your activity level as well. A simplified version of figuring out your daily caloric needs is subtracting 500 calories a day from your BMR. If your TDEE is 2500 calories, you would want to consume 2000 calories a day to lose 1 pound per week. If you wanted to gain 1 pound per week, you would then want to consume 3000 calories per day. This isn’t always the most accurate way of calculating your calories, but it is a simplified option. The most accurate way to calculate your TDEE would be to use the correct formula. One of the most popular number models for accurately calculating your BMR is the Harris-Benedict Equation. 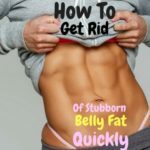 Now you need to take whatever your BMR is and multiply that number by your activity level because remember, BMR is only the number of calories you burn at rest. I don’t know about you, but I don’t lay around in bed all day doing nothing. Anyways, this will give you your TDEE (Total Daily Energy Expenditure), which is the number of calories you burn based on your activity level. Also, remember that these numbers will give you a rough estimate of the number of calories you’re going to be burning each day, nothing is exact. The Next Step would be to figure out what your fitness goal actually is. 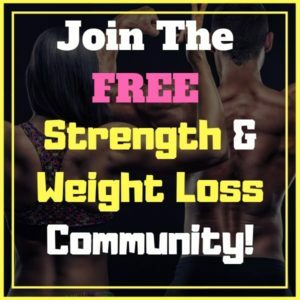 Weight loss or Build Muscle? 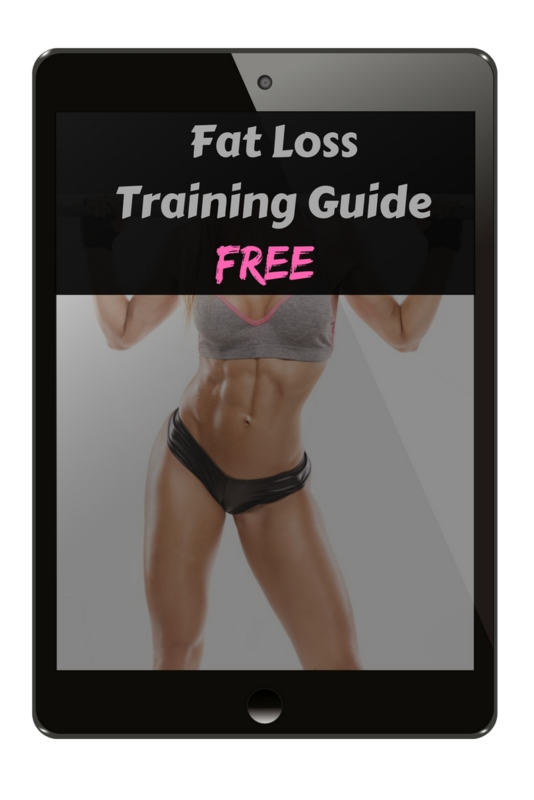 For Fat Loss, you typically want to aim for a 20% calorie deficit. To reach my fat loss goal, I would need to consume 2000 calories per day. Let’s change this around and say I want to build muscle. For building muscle, you don’t want to go too far over your TDEE. I recommend anywhere from 200-500 calories above your TDEE. Again, I will use the previous example and go with 300 calories above my TDEE. So in this example, I would need to consume 2,800 calories to build muscle. If you are putting on quickly or not quick enough(1/2 pound or more a week), you may want to adjust slightly + / – 100 calories. Personally, I feel like calculating all of this is just a total pain in the a**! All calories have the same energy content, but this does NOT mean that they have the same effects on your weight. Different foods have different effects on your metabolism. 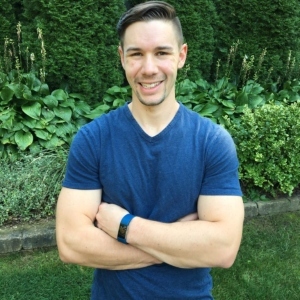 If I consume the majority of my calories from vegetables and lean protein, I am going to have CONSIDERABLY different results if I just ate pizza and soda all day. Keep this in mind when doing your calculations. 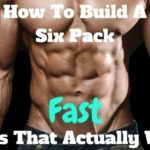 This stands especially true for building muscle. 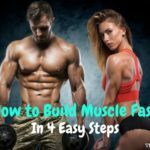 Muscle comes on slowly, so you need to be patient. When I was younger, I made the mistake of not using a TDEE Calculator. Instead, I just ate a lot and hoped for the best. Well, I succeeded in not only gaining muscle, but also put on a lot of extra unwanted body fat. 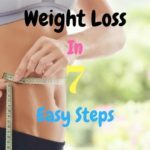 Weight loss goals should be approached the same way, gradually. 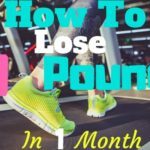 Although, you still have the option of choosing steady weight loss (1 pound a week) vs fast weight loss (2 pounds per week). 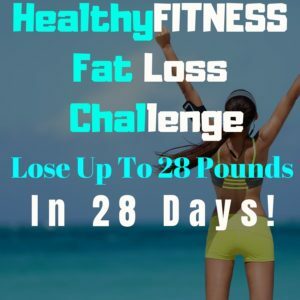 In our 28-Day Challenge, you can be expected to lose even more in your first week. 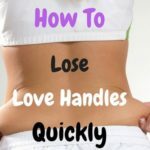 Eventually, your body will try to maintain homeostasis, and go back to gradual weight loss. This an indicator of how active you actually are. If you were to compare two people of the same weight, but one sits on the couch all day vs the other guy who is mowing the lawn, doing construction work, and going to the gym, the number calculations will not be the same for them. Obviously, the more active individual is going to need FAR more calories than the sedentary one. 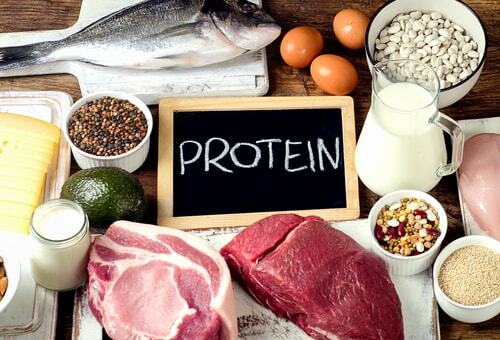 If you are not aware of what macros are, or macronutrients, they are your carbohydrates, fats, and proteins. 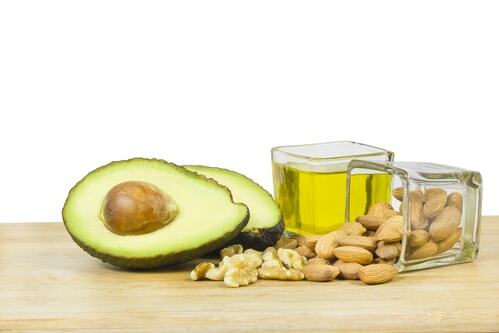 These are vital nutrients that are essential for your body to function. These nutrients, or molecules, are needed for our body to create energy and are found in varying foods. The problem is, most people are not aware of how much they need to consume of each one. To reiterate my point from earlier, people struggle even more with eating the appropriate macros (healthy vs non-healthy). 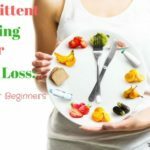 A calculator will get you halfway, but you still need to know which foods are going to be beneficial towards your end goal (weight loss vs weight gain). So, let’s cover them, shall we! 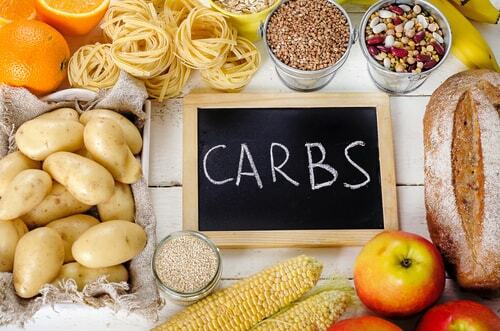 Next, let’s focus our attention on the next important macro, which is carbohydrates. Lastly, let’s draw our attention to the final macro, which is going to be fats. This is probably the best tdee-calculator you can use. The reason why this is the best tdee-calculator is that it calculates both your total daily energy expenditure and your macros! you can skip the step where you have to convert your calories into each different macro calorie (each macro has a different number of calories per gram). 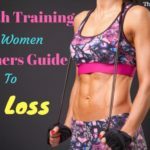 So be sure to use this awesome resource to give you an accurate and easy way to reach your fitness goals. Using this TDEE Calculator will ensure you are on the right path, whether your goal is weight loss or weight gain.